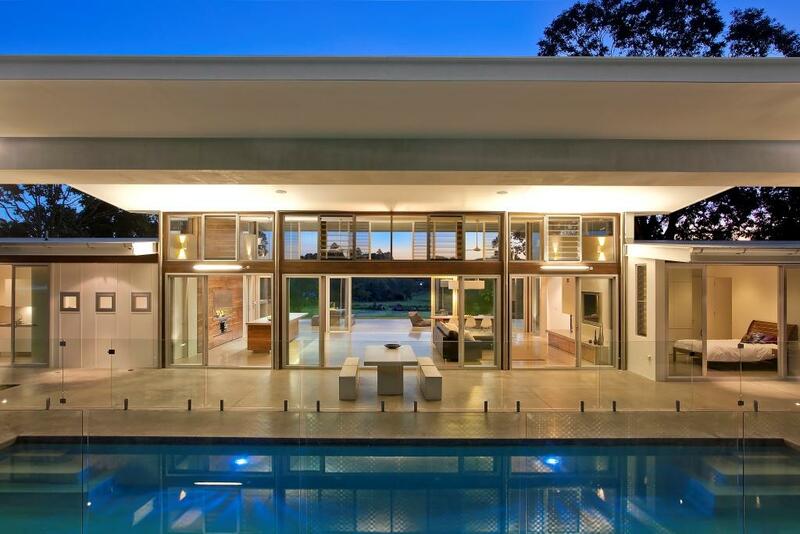 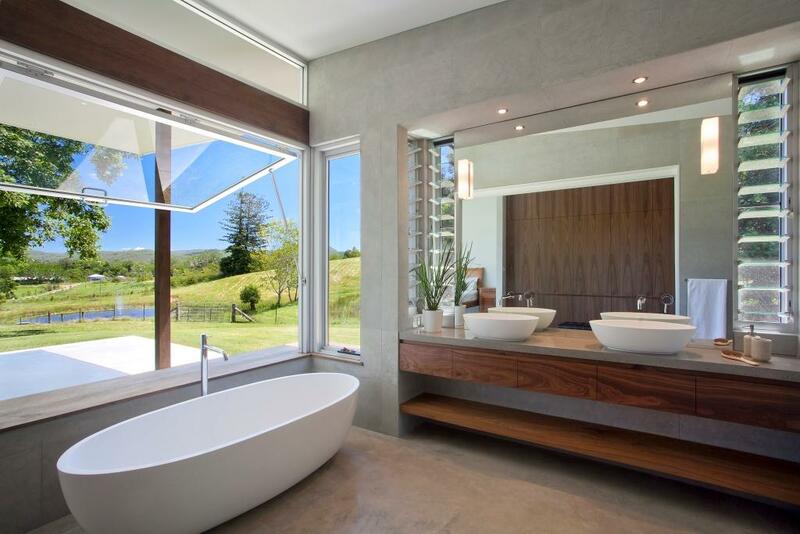 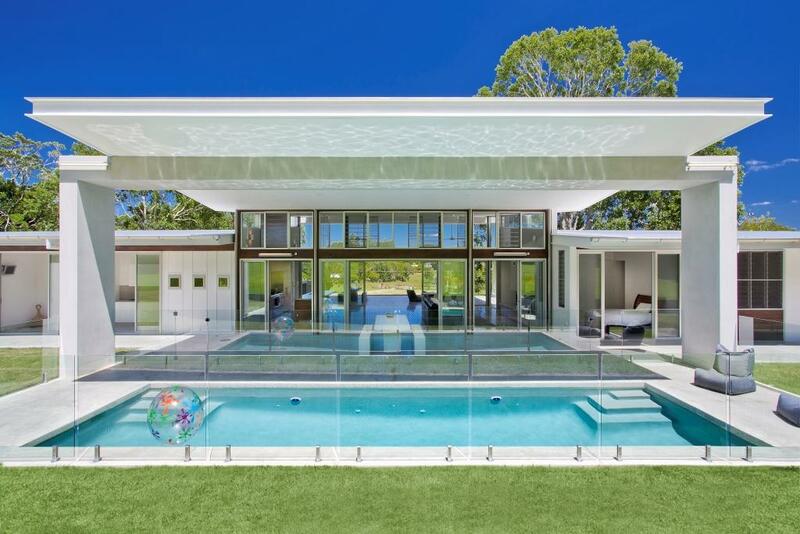 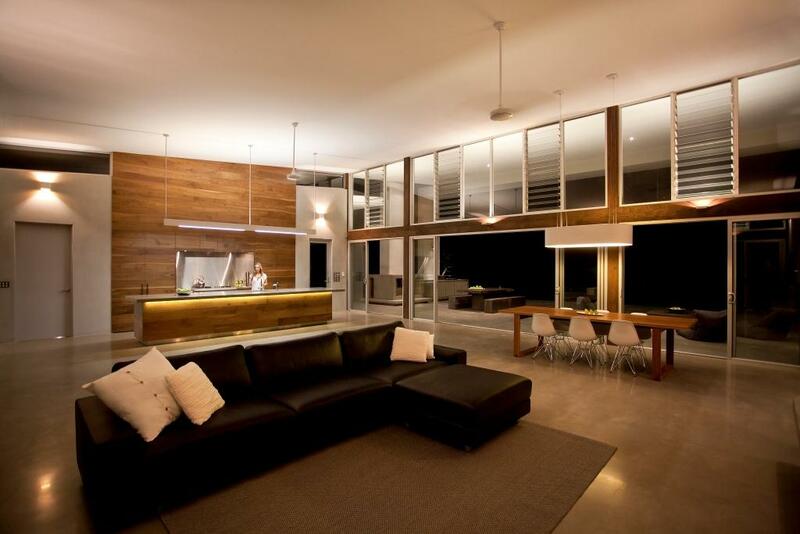 This award winning ‘Satori’ project located on the outskirts of Eumundi in Queensland’s Sunshine Coast hinterland has been designed by Gerard Smith (Winner of the 2012 BDA Design Excellence Award). 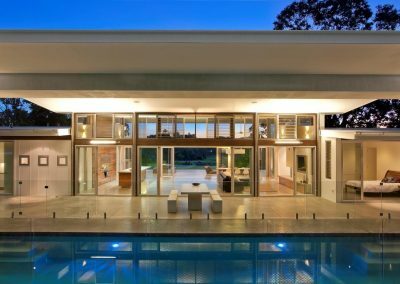 Gerard has transformed what was originally a tired run-down three bedroom block home, into a breath-taking masterpiece that makes the most of its natural, rural surroundings. 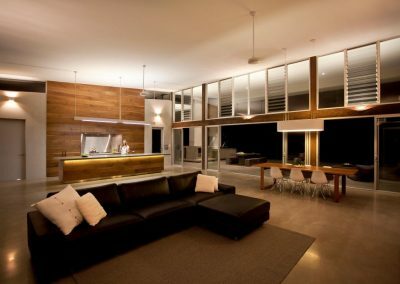 The house has an impressive open plan design that seamlessly connects with the stunning landscape. 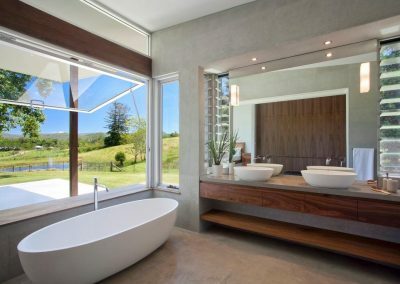 In addition, new living spaces have been created to open up to natural light and fresh air through the use of passive solar design principles.